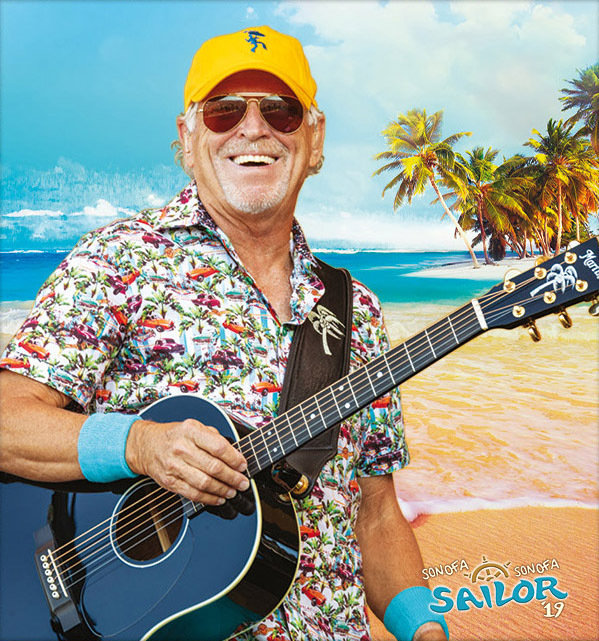 Jimmy Buffett will launch a line of cannabis products called Coral Reefer this Friday. 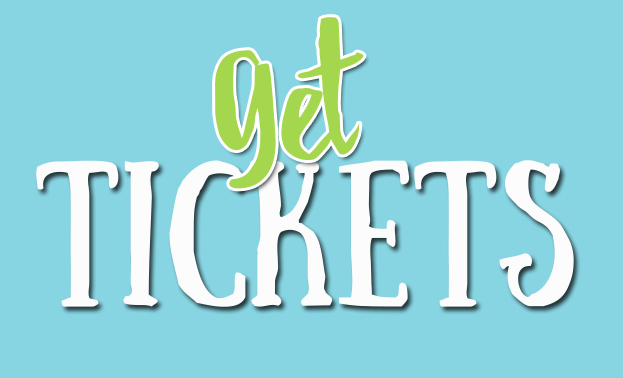 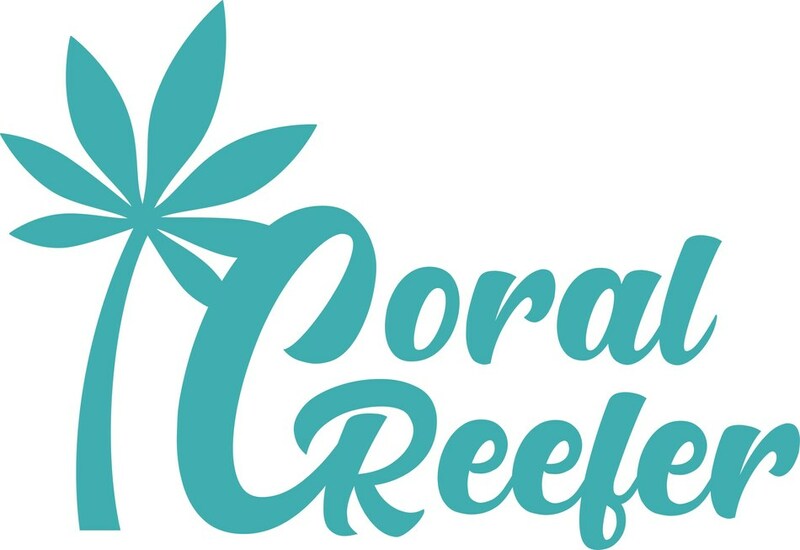 Surterra Wellness, one of the nation’s fastest growing health and wellness companies, will officially kick-off the national launch of the Coral Reefer™ cannabis brand, a range of wellness-focused cannabis products and lifestyle merchandise, in Florida on April 19. 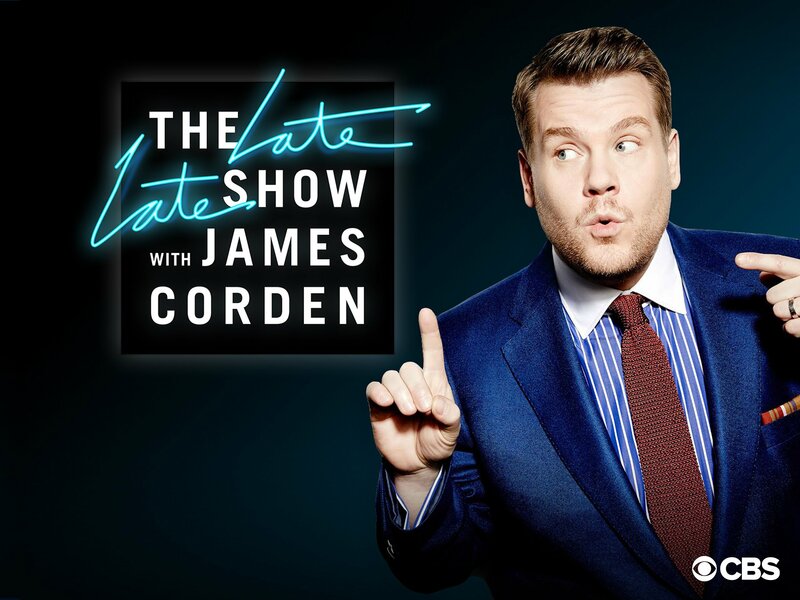 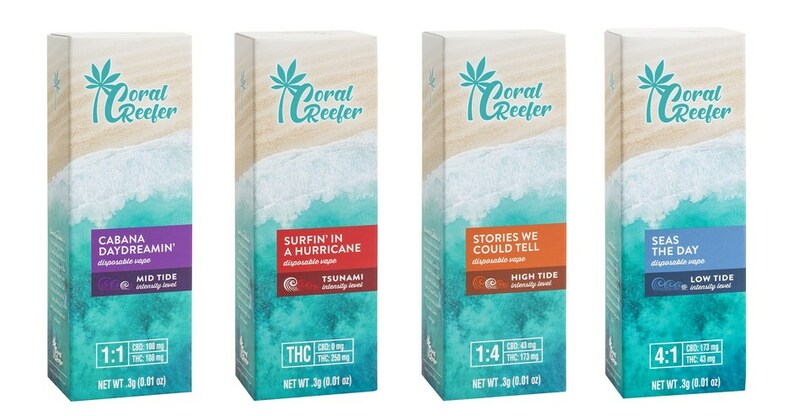 The highly anticipated Coral Reefer brand will initially be exclusively distributed through the more than 20 Surterra Wellness Centers located in most major cities throughout Florida, and will roll-out in other states, including California and Nevada, by mid-summer 2019.